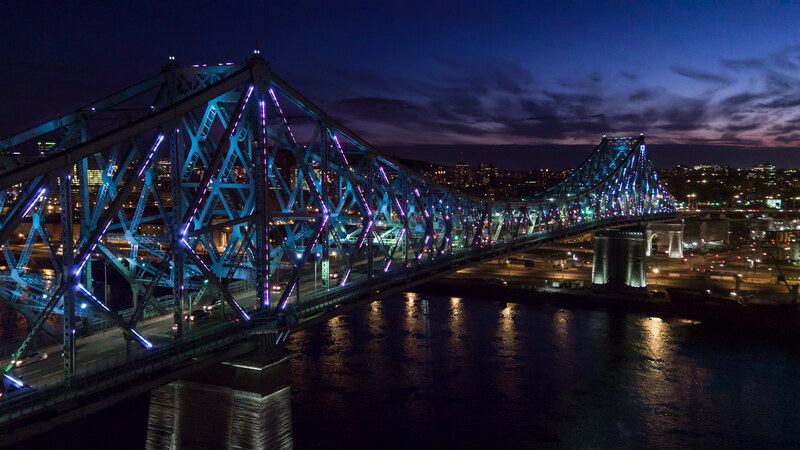 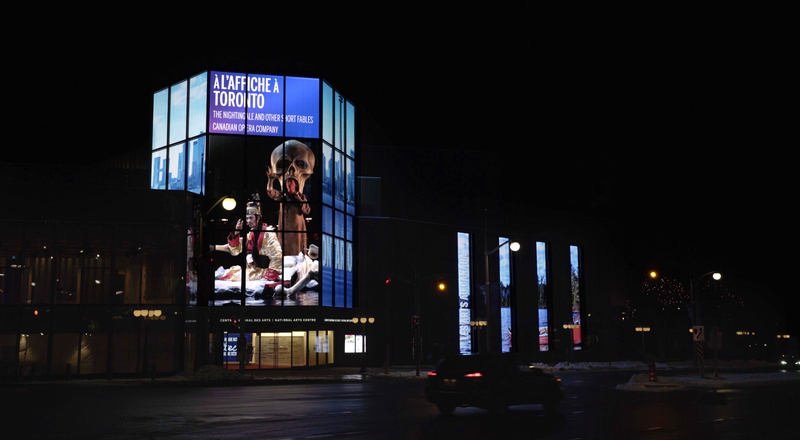 Shining a light on Canadian culture and creativity. 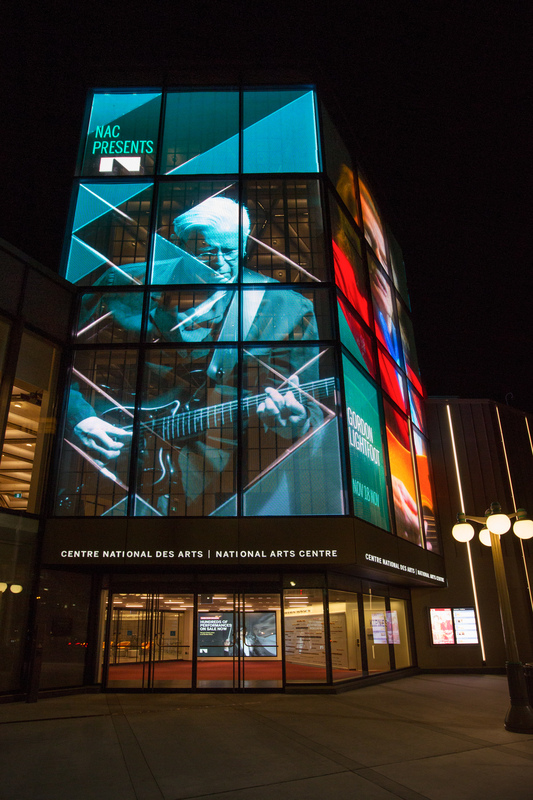 The National Arts Centre activates its new facade with a digital “Lantern” designed to communicate and celebrate the country’s culture and creativity. 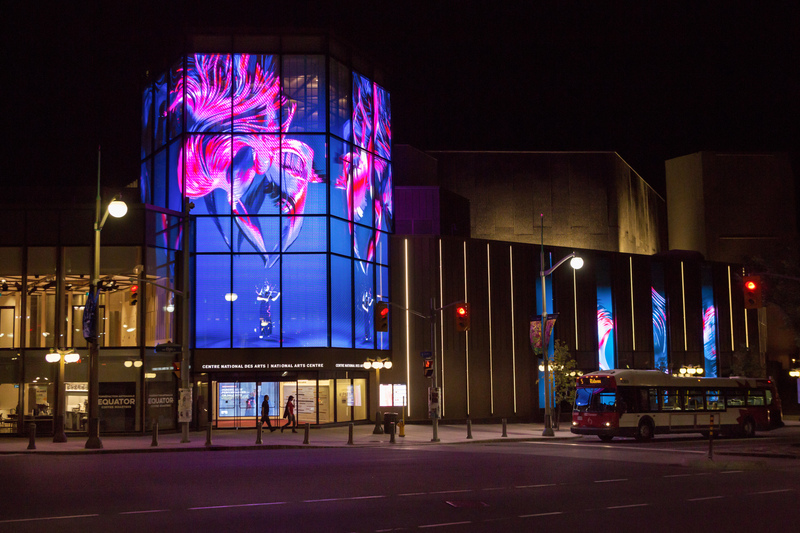 On December 31st 2017 the Kipnes Lantern was unveiled in spectacular style. 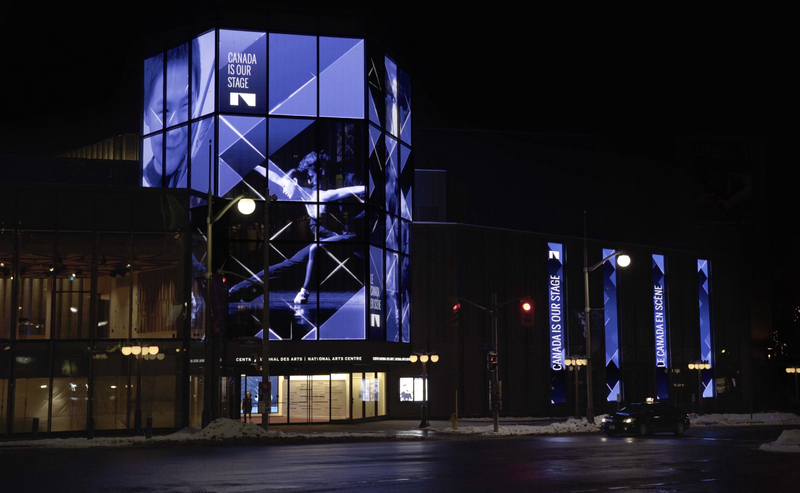 Designed by Diamond Schmitt Architects and activated with visual content by Moment Factory, this signature feature of the NAC’s $110.5M architectural rejuvenation ushers in a new era of creative connectivity. 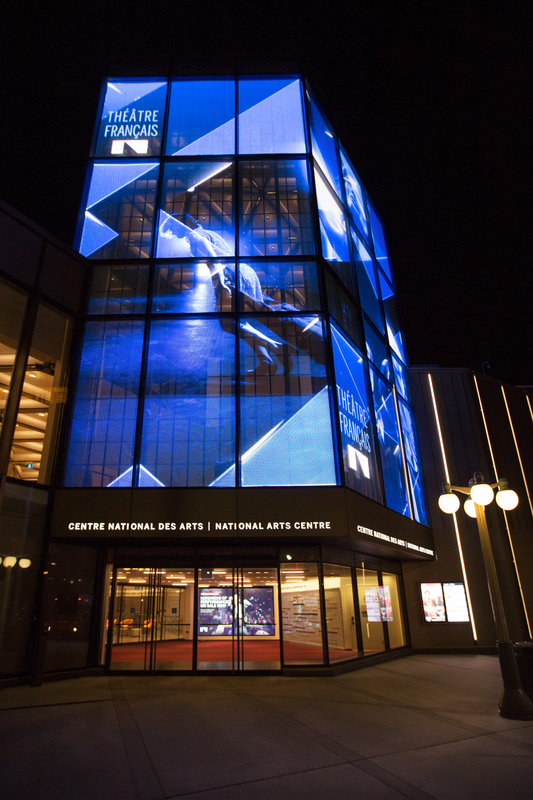 Located at the heart of the nation’s capital, the Lantern symbolizes the NAC’s role as a champion of the performing arts in Canada, a stage for its most illustrious artists, and a catalyst for creation and innovation. 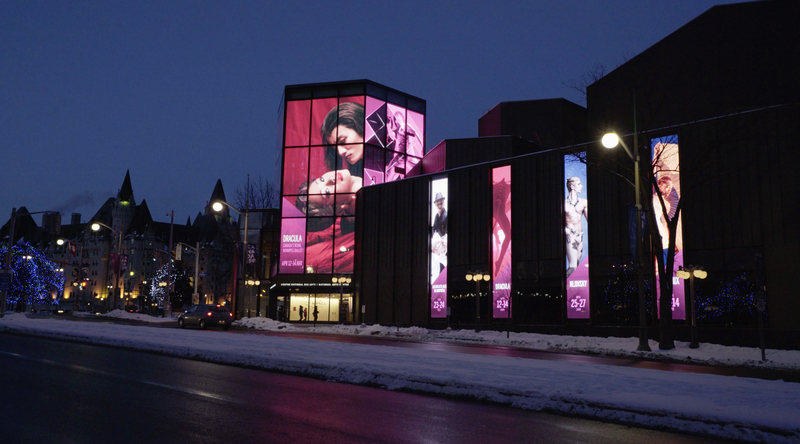 Moment Factory’s content framework provides a unique platform for the venue to showcase content from partners across the country, while bringing the NAC’s seasonal artistic program to life in an engaging and informative way. 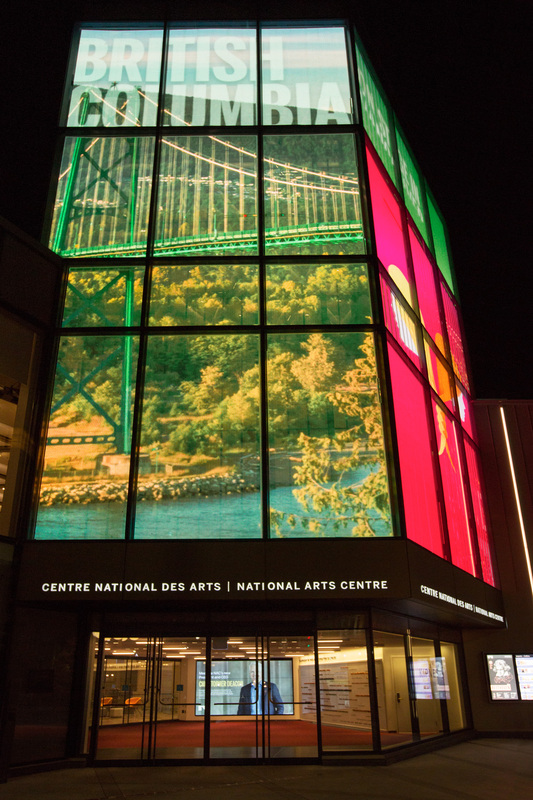 Images and videos are easily integrated and transformed into dynamic visuals highlighting NAC events and Canada’s diversity of talent. 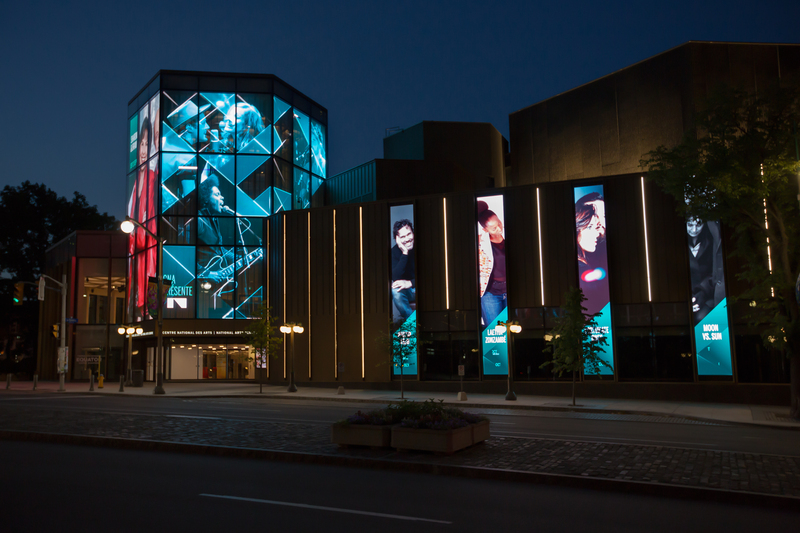 Inspiring tributes to the world of theatre, dance and music mark a variety of times of day and special occasions—such as Canada Day—with flair and elegance. 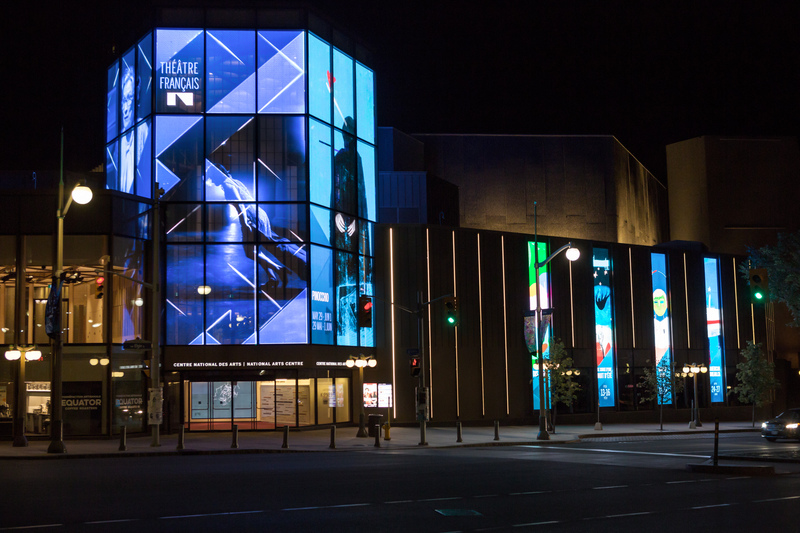 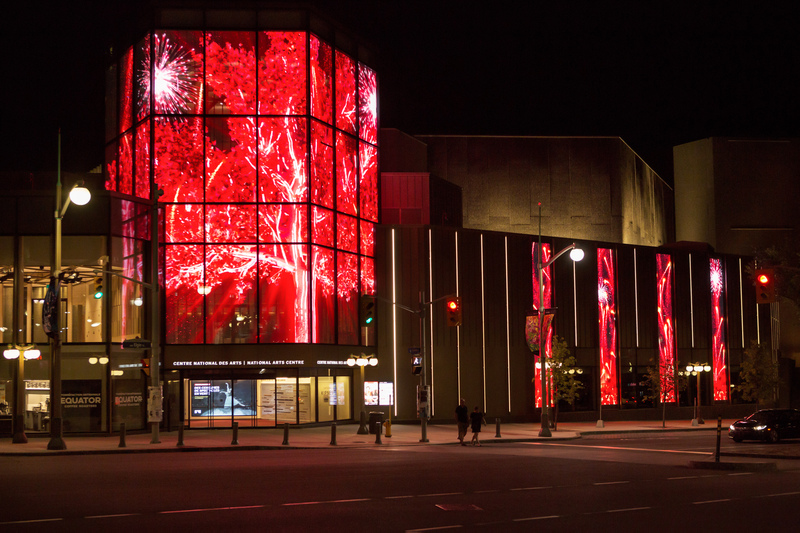 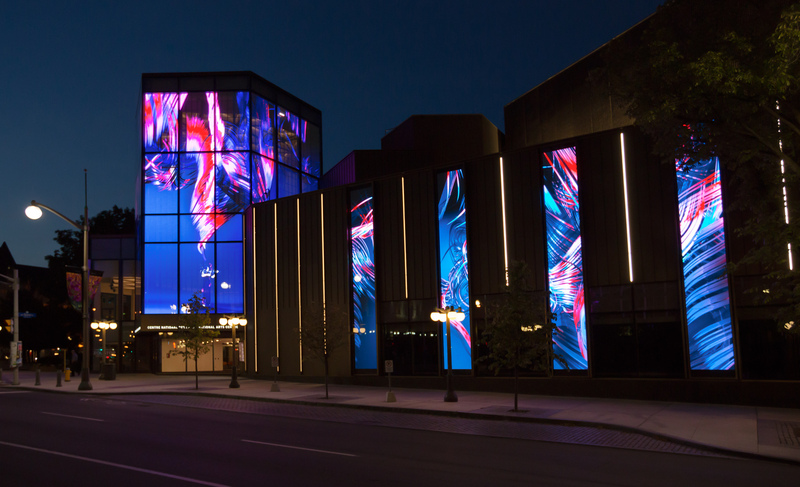 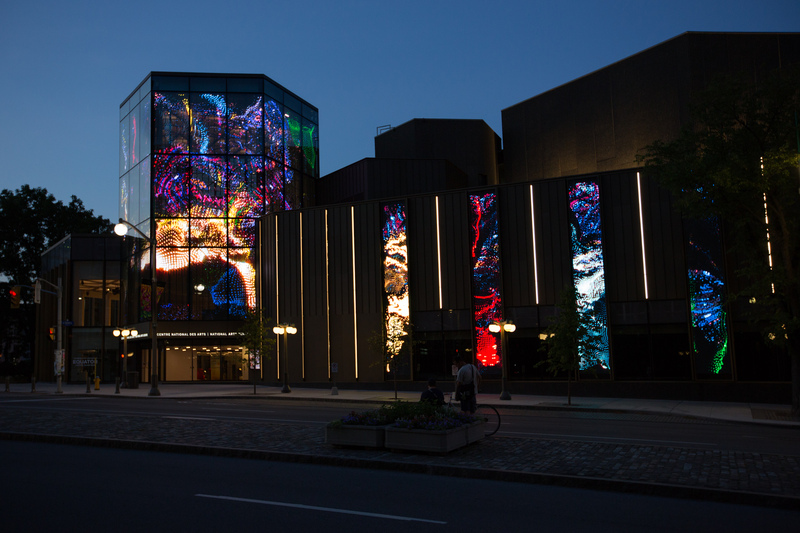 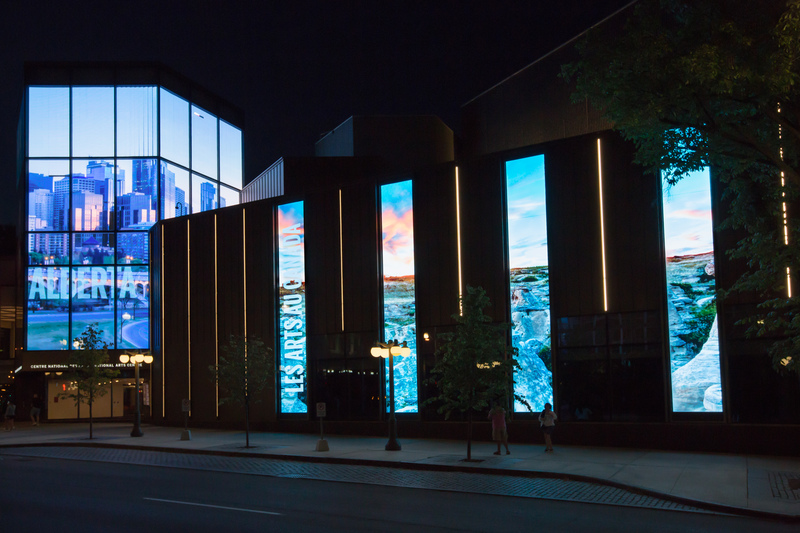 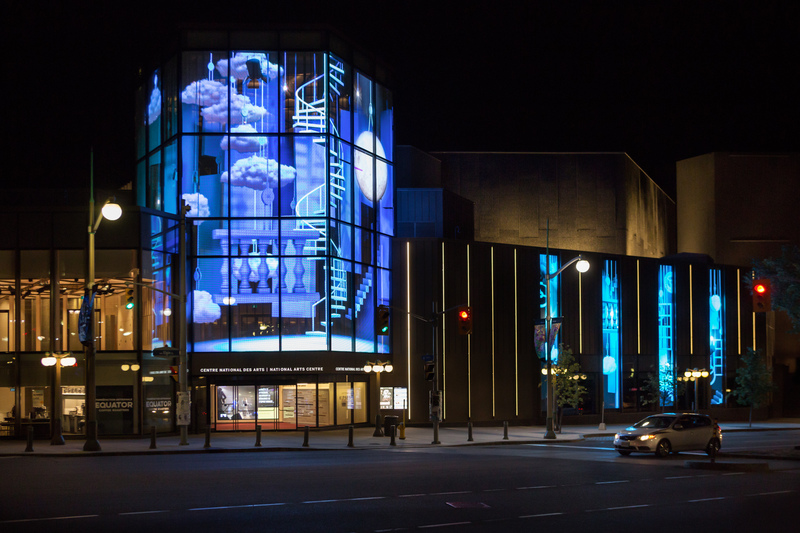 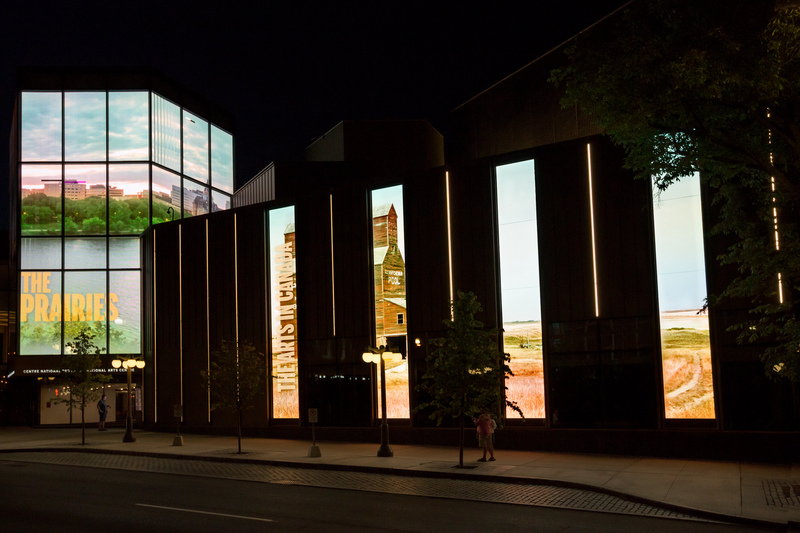 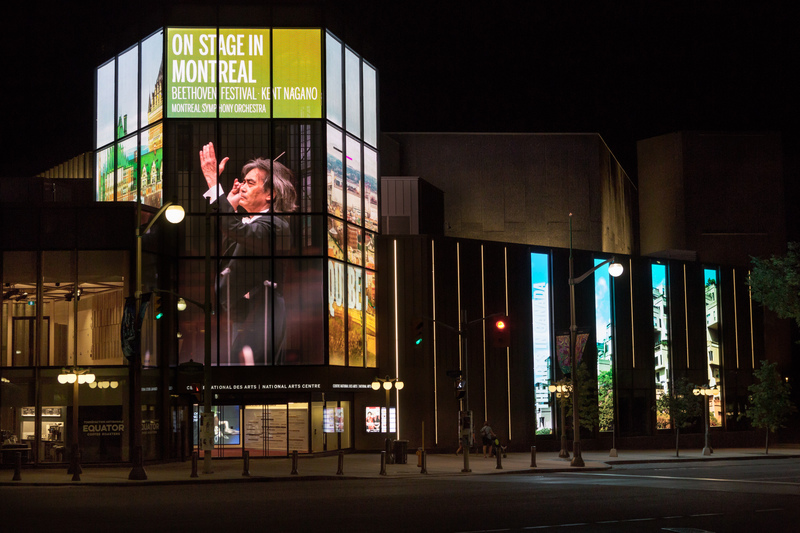 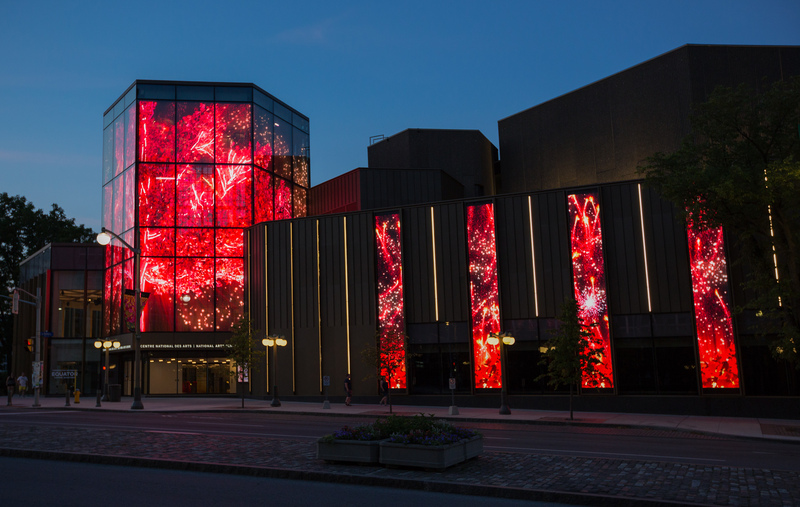 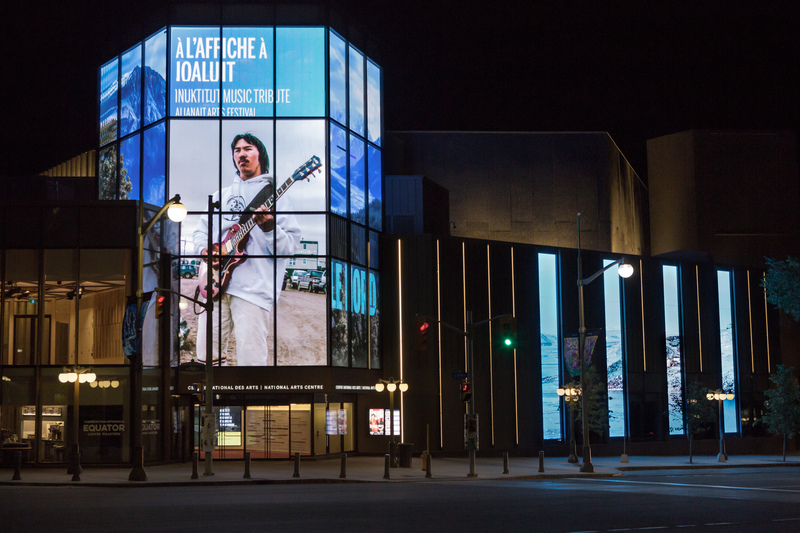 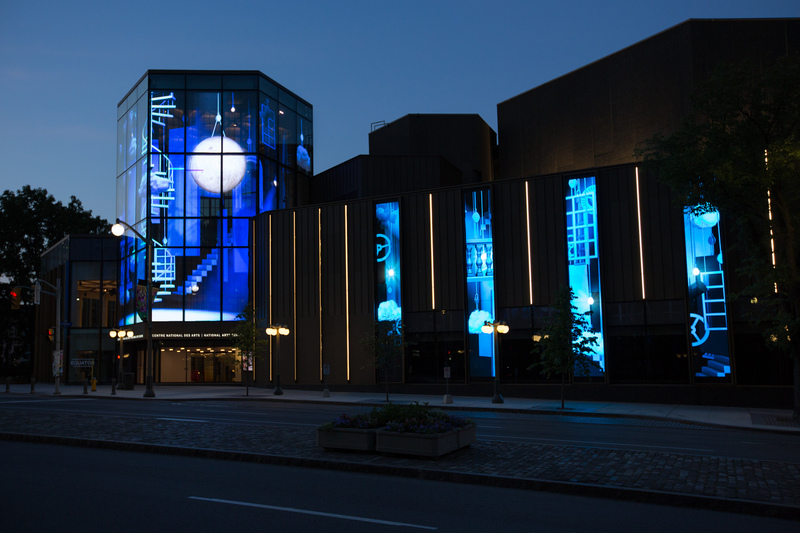 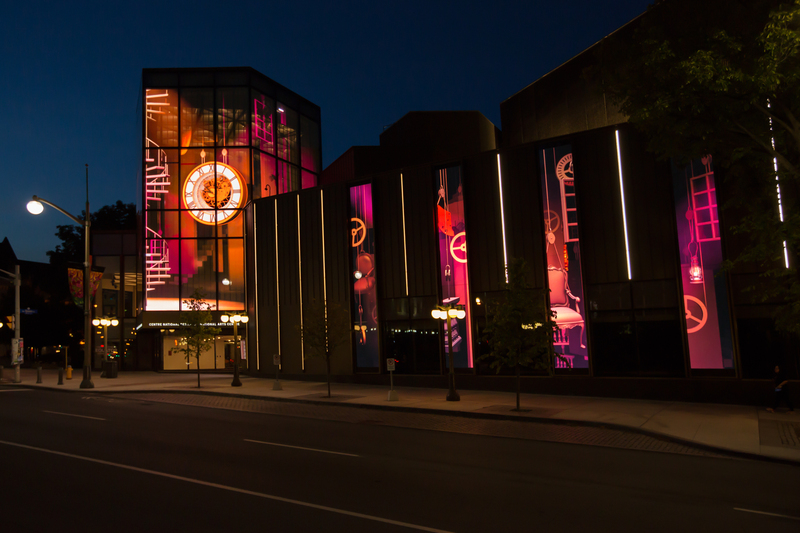 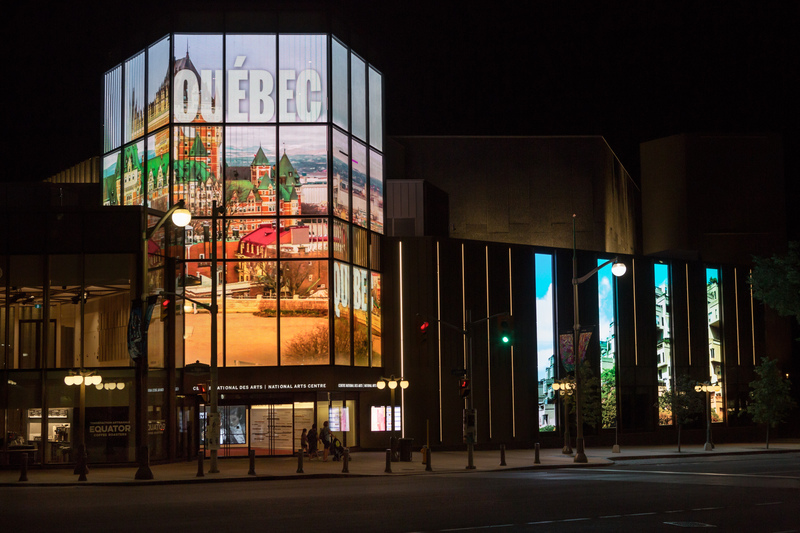 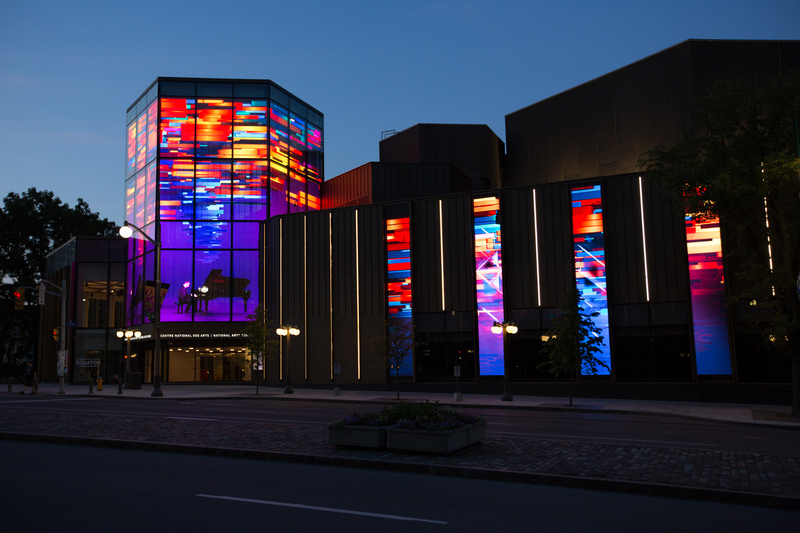 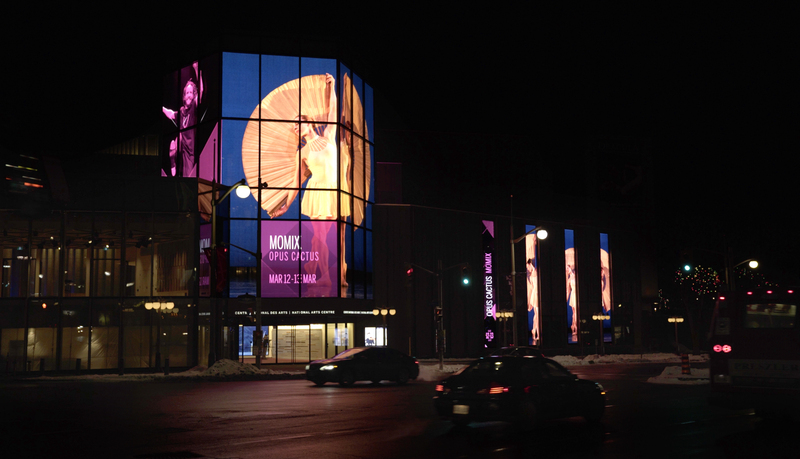 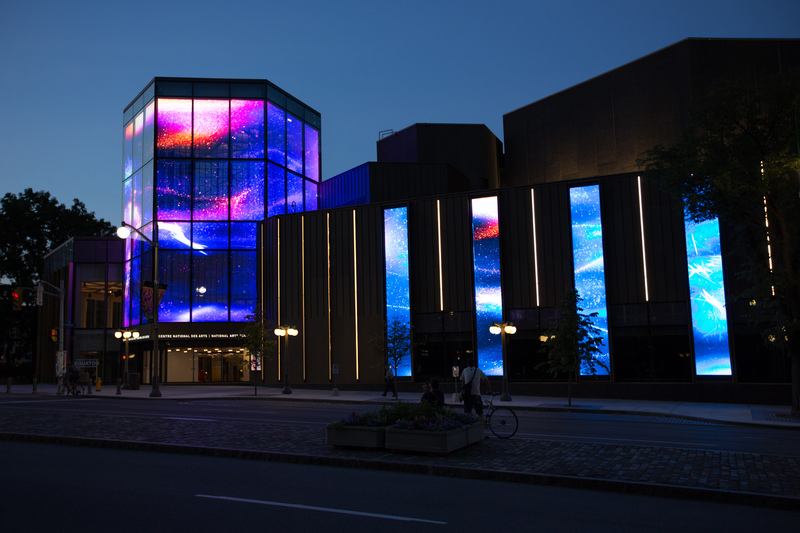 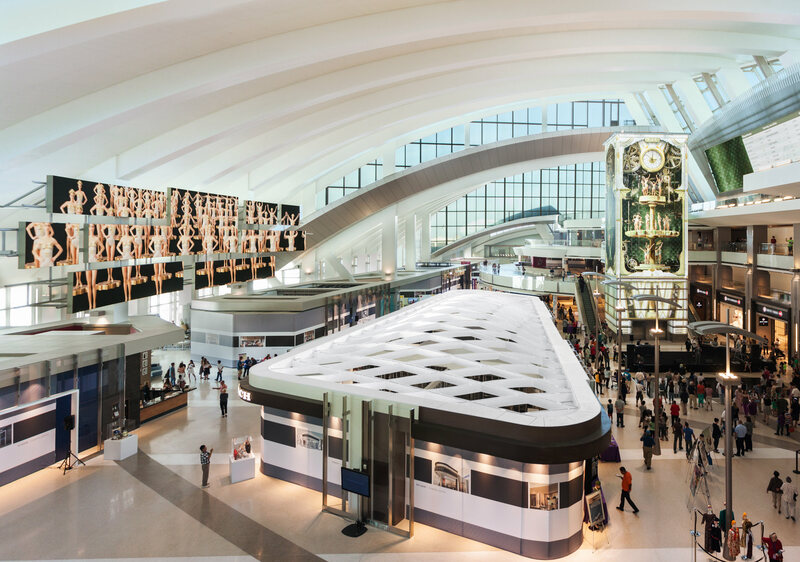 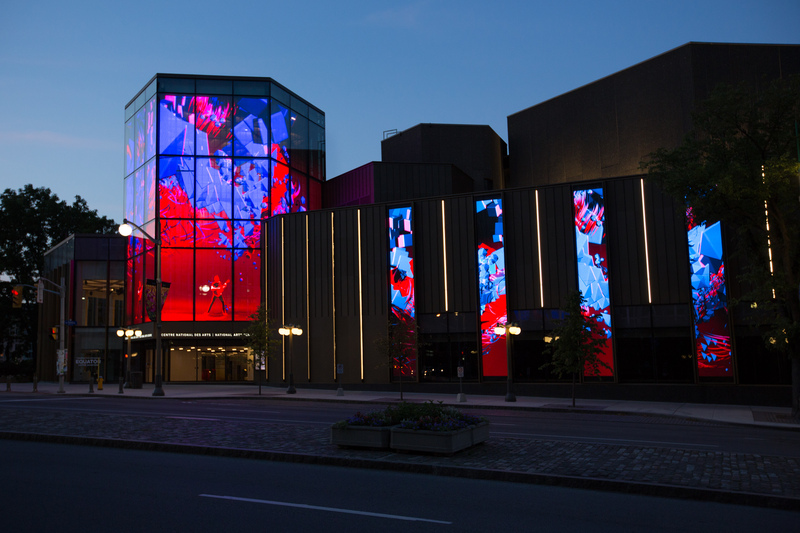 From fantastical stage designs to virtuosic animated performances, this digital media facade enables architecture to tell the evolving story of the arts in Canada.